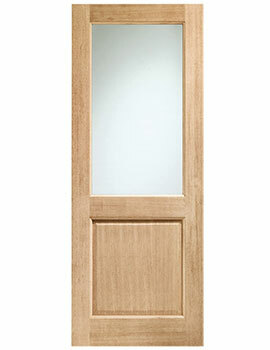 Exterior door for residences and offices serve as an entry or exit point. 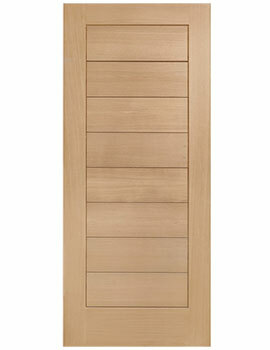 These doors are attractive; some are energy efficient, easy to maintain and keep intruders out. 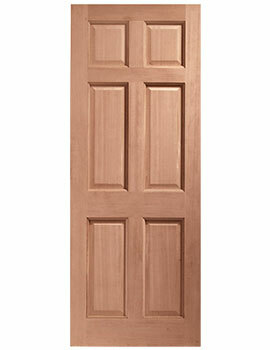 Garage doors are also exterior doors and made with PVC and wood as raw material for their construction. 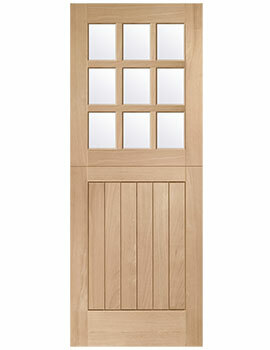 Entry doors or door systems come with a frame and pre-drilled for a knob and deadbolt. 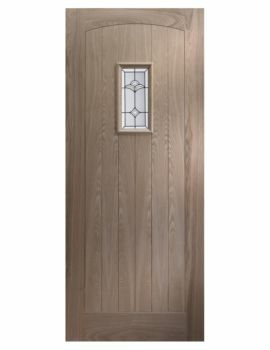 Besides the inherent strength of the material used for a front door, these can be further strengthened with a 1-inch-long deadbolt and a reinforced metal box strike. 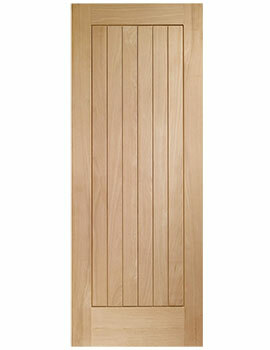 Why Select Exterior, Front & Back Doors from us? 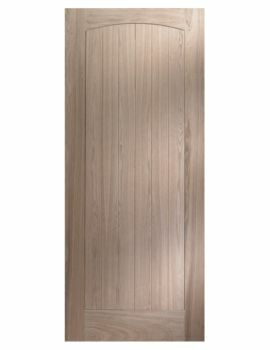 Practical and attractive, our collection of entry doors, front and back, feature high definition embossments and a smooth surface that will offer long term use. Simply adding a stylish front door can change the look of the entire home and even enhance the look of the entire street. 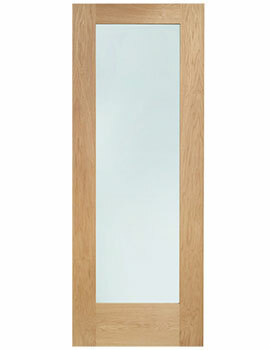 Our doors offer a combination of function and form as well as an imperative array of choices to select from. Materials used range from Oak, PVCu, Plywood, Veneers, fibreglass and more. Choose the sizes and colours in the material you wish as the price of the finished product will change accordingly. 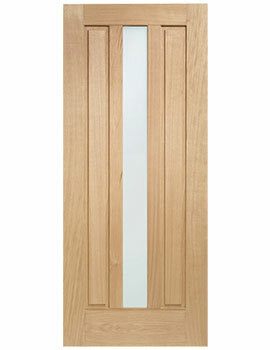 Showcasing both modern and traditional designs, some of our doors have beautiful craftsmanship in warm oaks and even MDF. 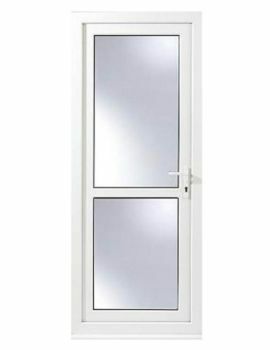 Using the best technology in the construction process, these are made resistant to warping, twisting and splitting compared to ordinary doors. Raw materials are hand chosen to make the product that offers high quality and durability and come with massive guarantees. Colour and grain vary in case of wood with the natural grain of the wood, while PVC products are painted in the best colours to give you unmatched looks and finish. 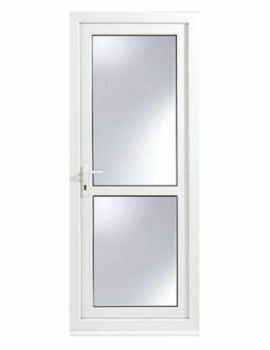 Some doors come with raised mouldings for better effect while others improve insulation in your home and help reduce energy bills, being Part L compliant. Supplied finished and unfinished, external doors should have a weather bar or rain deflector fitted to keep the harsh weather from adversely affecting it. Whether you buy at a store or online, you'll save time by doing some research and at least visit a store to see beforehand what options are available to you. Retailers like us, will usually display models (exact or similar) to give you a fair idea of construction, style and finish. 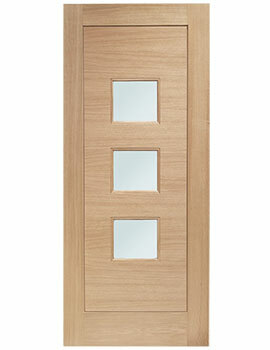 To know more about our products have a look at our range above and select the best one based on your requirement.